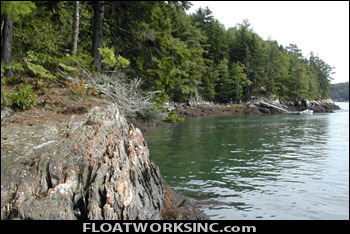 Docks, floats, piers, Stone walls, and retaining walls. 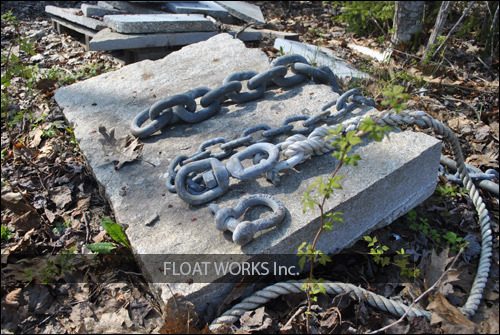 Maintenance, relocation, Cleaning, Replacement of chains, blocks, balls, pendants, mooring lines, lifting and setting. 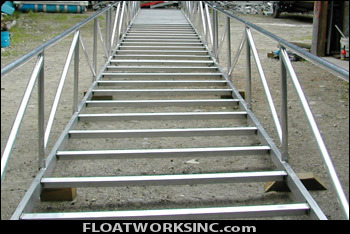 Float and Runway Winterizing, Removal, Storage and Installation. 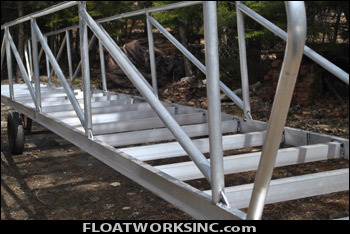 Boat storage and repair. 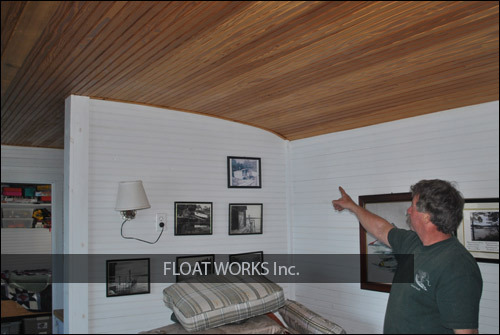 We also assist with site selection and permitting.